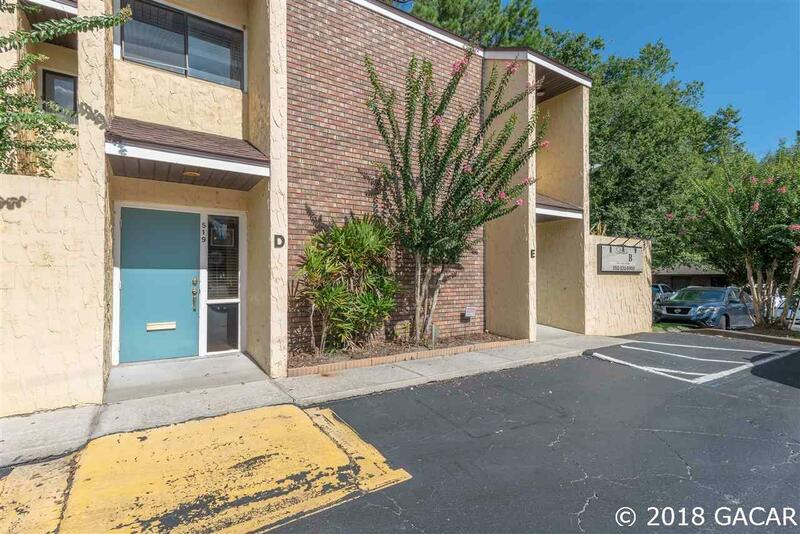 Oaks Plaza Office Condo: Amazing Opportunity to Work and Reside in this mixed usage townhouse condo centrally located less than a block from Newberry Road behind Compass BBVA and across the street from YAMATO Steakhouse. PRIME LOCATION AND PLENTY OF PARKING FOR ANY BUSINESS MODEL. 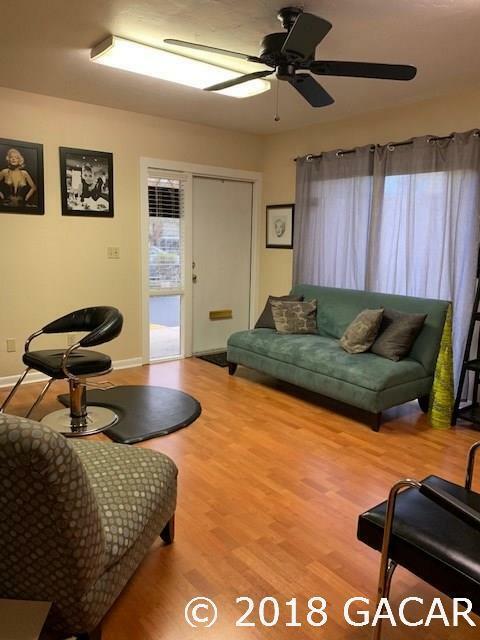 Perfect for a private healthcare practice, solo or small business services practices including attorney office, accounting with full bathroom facilities in each unit. Each unit has a half bathroom downstairs and a full bathroom with shower upstairs. Perfect opportunity to live and work onsite. 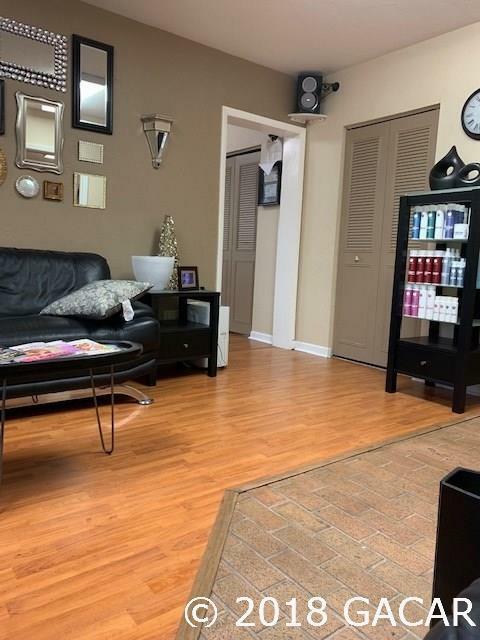 Current usage is a full-service hair salon with both Condo D and Condo E (End Unit) Combined to form one large salon. Seller will sell each condo individually or combine the sale. Each condo is $120K or $240K for pair. Very low monthly HOA includes roof, parking lot, and exterior. Each unit is 1176 square feet with plenty of storage. Each unit offers a private courtyard. 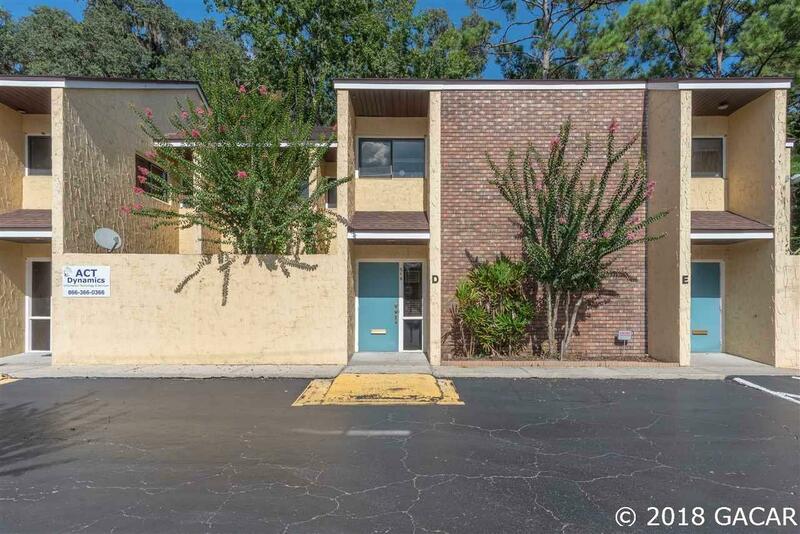 Close proximity to University of Florida, NFRMC, I-75. Located next to Oaks Mall. Presently rented month to month.